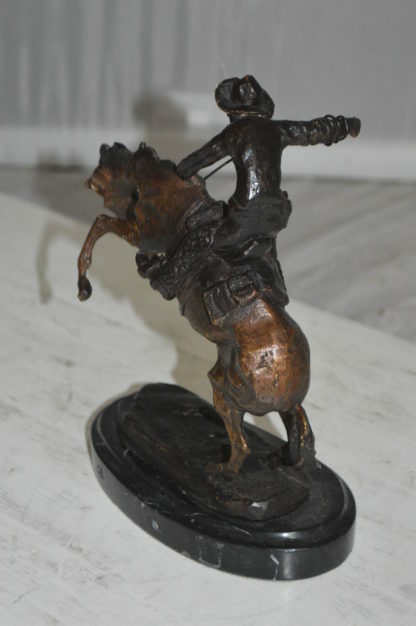 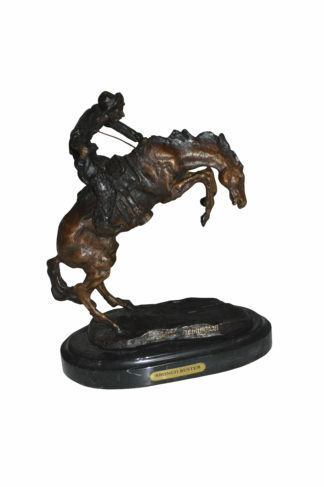 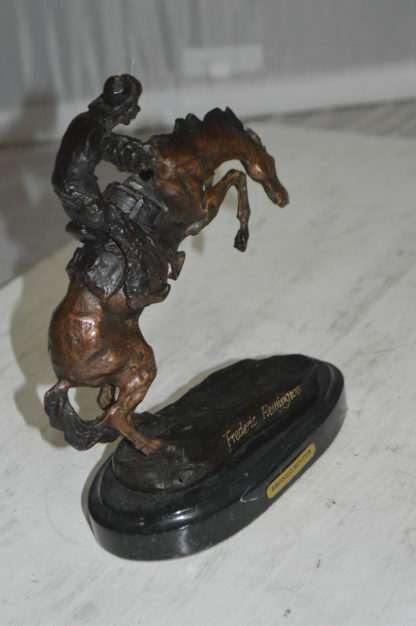 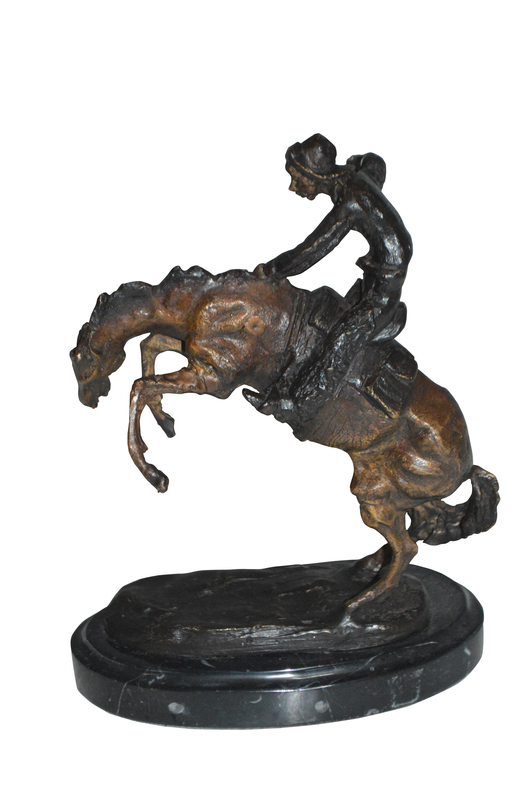 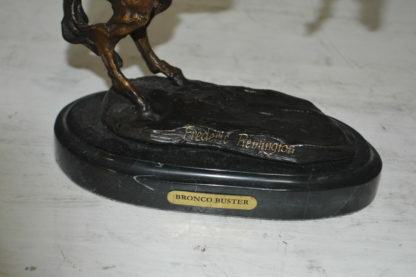 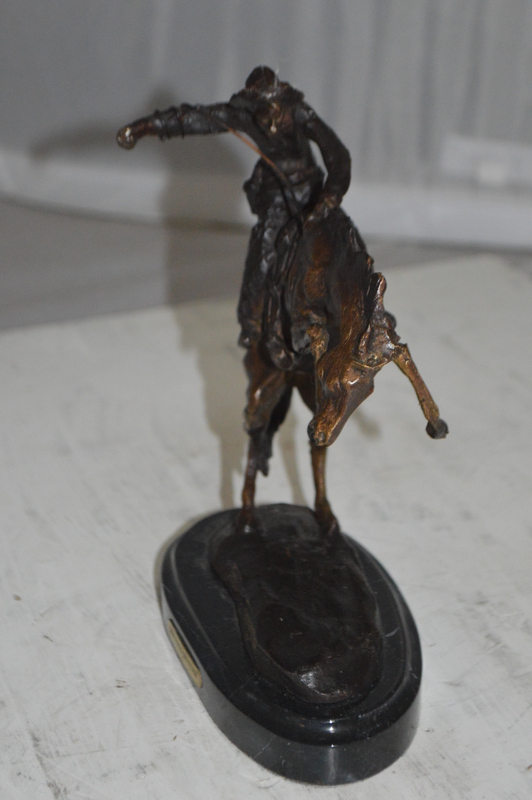 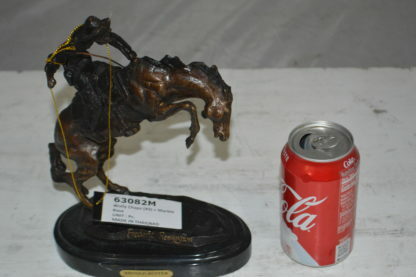 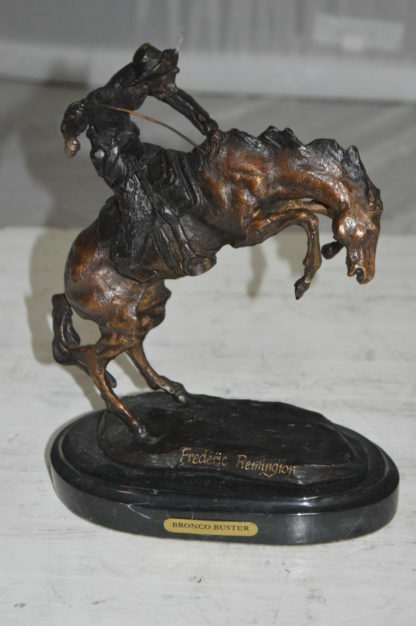 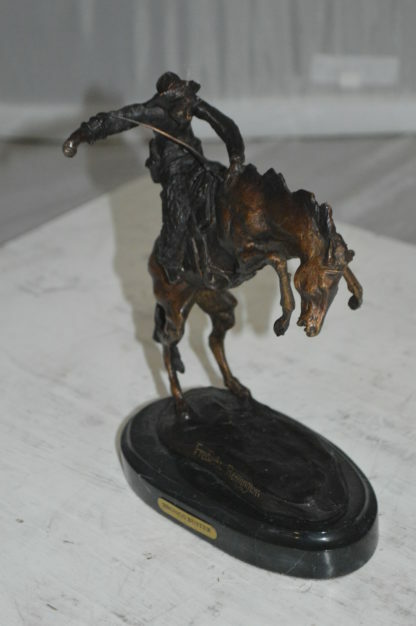 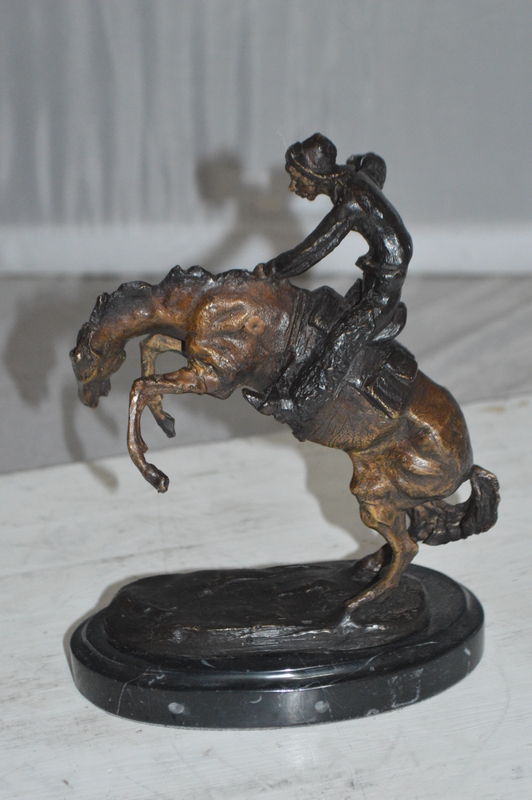 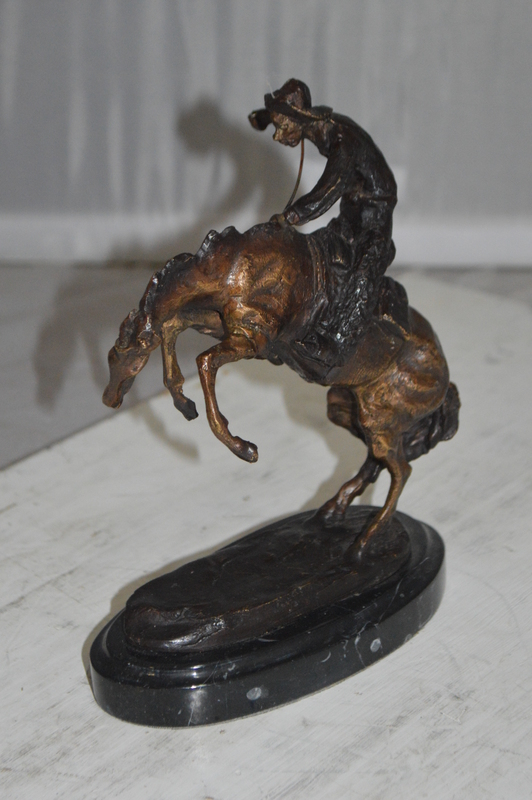 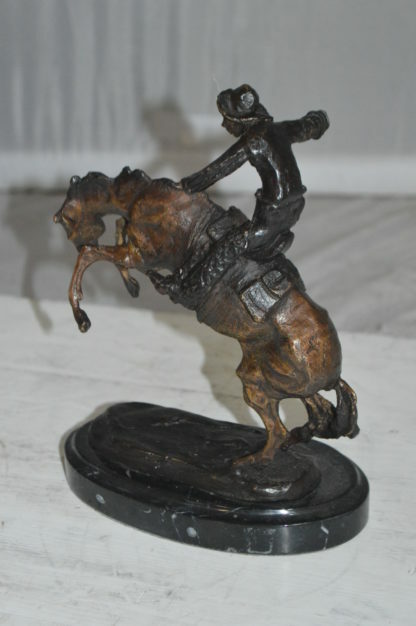 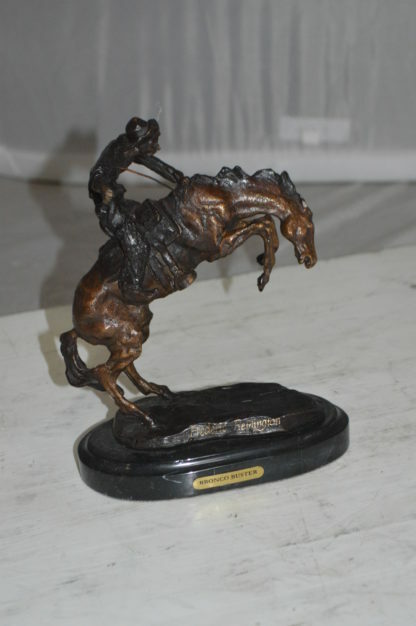 Bronco Buster by Remington Bronze Statue – 3″ x 7″ x 10″H. 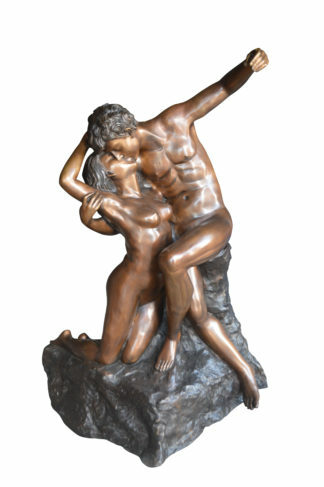 The kiss by Rodin Bronze Statue replica – Size: 36″L x 28″W x 62″H. 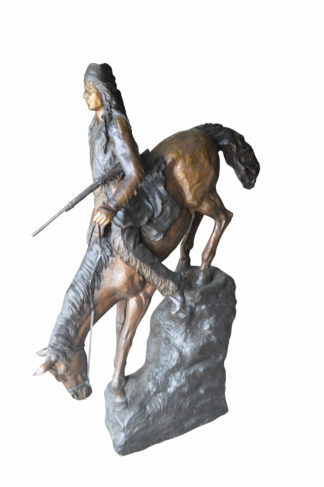 Mountain Man, Giant, By Remington Bronze Statue – Size: 57″L x 221″W x 71″H. 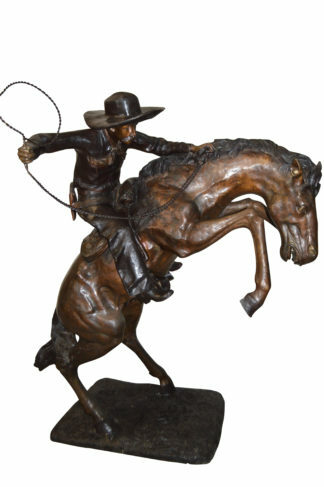 Bronco Buster Giant Bronze Statue – Size: 65″L x 52″W x 64″H. 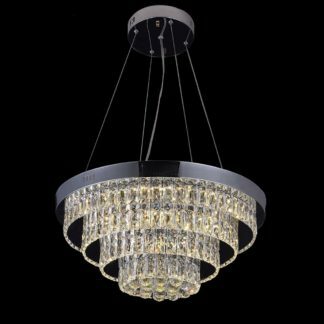 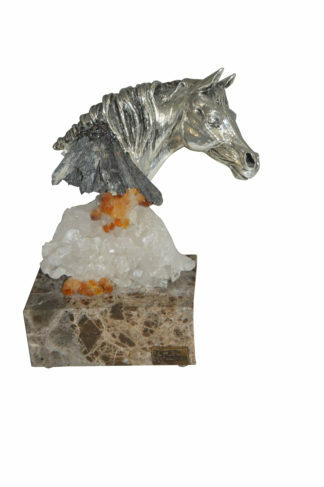 LED Chandelier Small Modern – Diameter Size is: 500 MM or approx 19.7 Inches	 Horse on Crystal Stone mounted on Marble by Vidal – Size: 4″L x 9″W x 10″H.